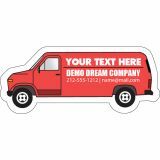 Make your business information stand out by printing over custom shaped magnets that seek attention from the surface where they are stuck. 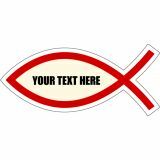 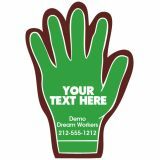 Our selection features customized shaped magnets in all shapes, sizes and you can print in a full color over them. 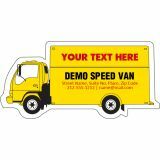 You can avail the benefits of free shipping, free full color printing, free art setup, free online design proof and lowest price match guarantee by selecting any of these customized shaped magnets. 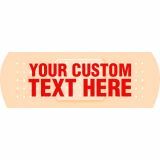 Advertising is always an expensive affair and is the best way to attract new customers to your business but not all can afford it. 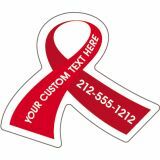 Custom shaped magnets largely remain affordable for such small budget businesses who are struggling to make a big impact with minimum efforts. 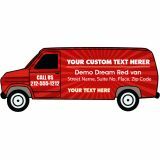 We stock the most comprehensive selection of customized magnets in shapes as diverse as pizzas to pumpkin shaped magnets, rectangles and squares to circles, van shaped magnets to tooth cut outs and hundreds of other fun shaped magnets. 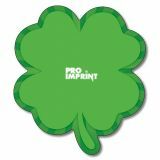 ProImprint features one of the ever-growing selections of shape magnets perfect for a wide range of small and big industry verticals. 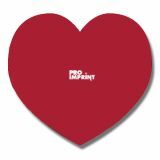 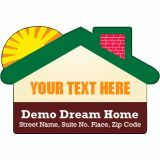 You can easily customize these shaped magnets with your brand logo and contact information (if the size permits) prior to handing it out. 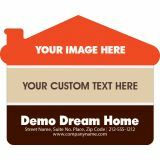 Personalized shaped magnets combine the richness of business card magnets and refrigerator magnets. 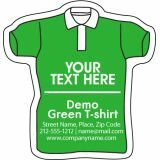 Full color shaped magnets make great tradeshow gifts as well as complimentary tokens and you can avail them at the best prices on bulk orders. 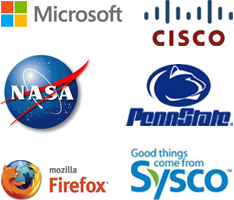 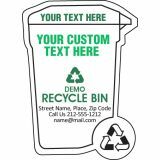 Your customers would happily stick your business information over their refrigerator doors or work cabinets. 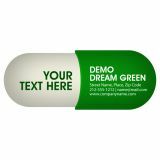 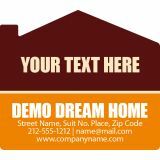 They will be easily attracted to your business due to the typical shape of your promotional magnet. 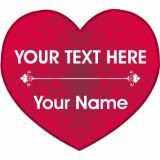 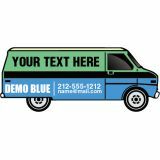 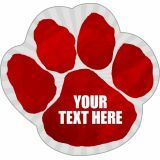 This means wholesale custom shaped magnets help to market and expand your business without going over your budget. 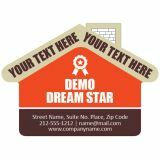 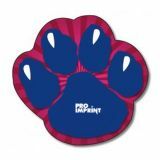 All our promotional shaped magnets are offered in 20 MIL, 25 MIL and 30 MIL with full color printing. 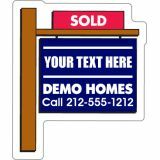 Our custom magnets not only stick for a long time, but also offer great visibility due to their high quality finish. 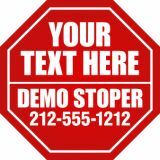 We understand that working over promotional magnets is not an easy thing. 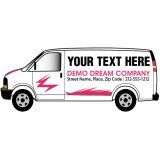 We take pride in announcing that we house one of the most experienced team of designers with extensive experience of working over various shaped magnets. 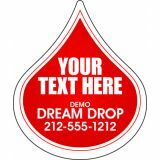 Even if you do not have an artwork ready, we can assist you in customizing your magnets for FREE. 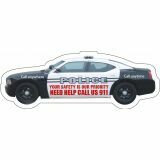 If you are facing a problem finding the appropriate promotional shaped magnet for your business, feel free to approach us at 844-776-4677 or contact us at info@proimprint.com.